Is Prostockhockey.com Actually Pro Stock? Since I recently received my next stick to review, I now have the opportunity to try out the Sniper Skin Grip Wrap. While I appreciate the different customizable ring and candy cane wrap options I prefer a minimalistic and flat grip with a relatively small knob at the end (I find my Tacki-Macs are basically a perfect setup). 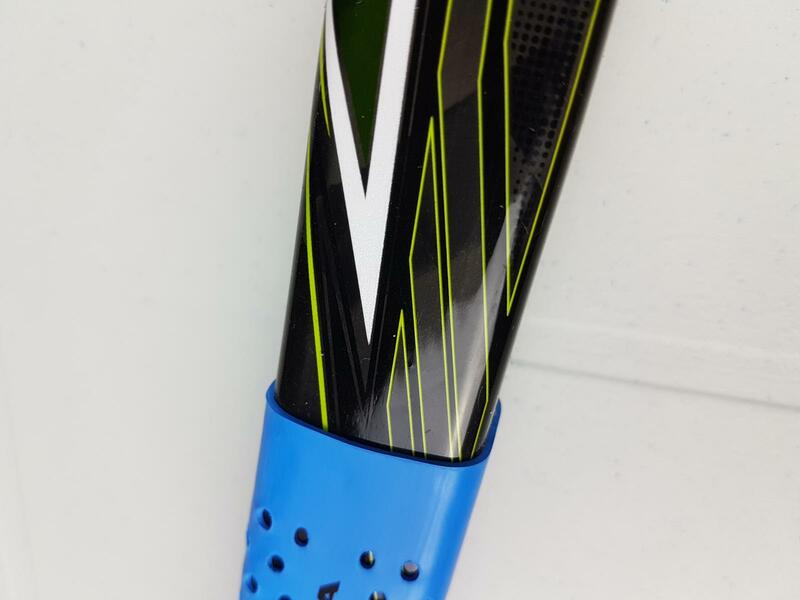 I really liked how I could add the soft foam wrap to the knob of this Sniper Skin Grip as it would add cushion to the top of the stick and add for a larger grip surface if that is something you prefer or if you have large hands and want more surface area on the grip. The ability to have your name or customized phrase put on the stick is a nice bonus feature. 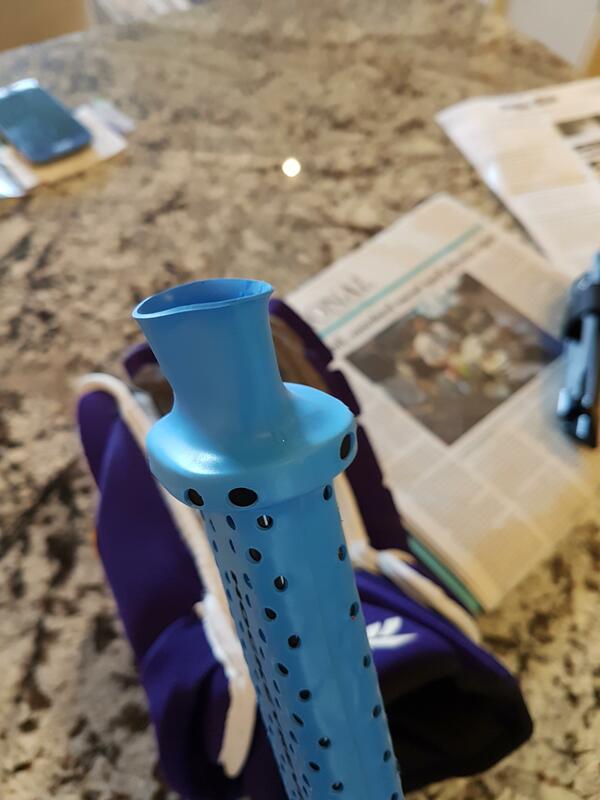 I followed the instructions that state to place the first hole of the grip on the bottom of the knob for the setup without the rubber rings, from the end result I believe I either had the stick upside down or the holes should’ve been placed lower on the shaft. 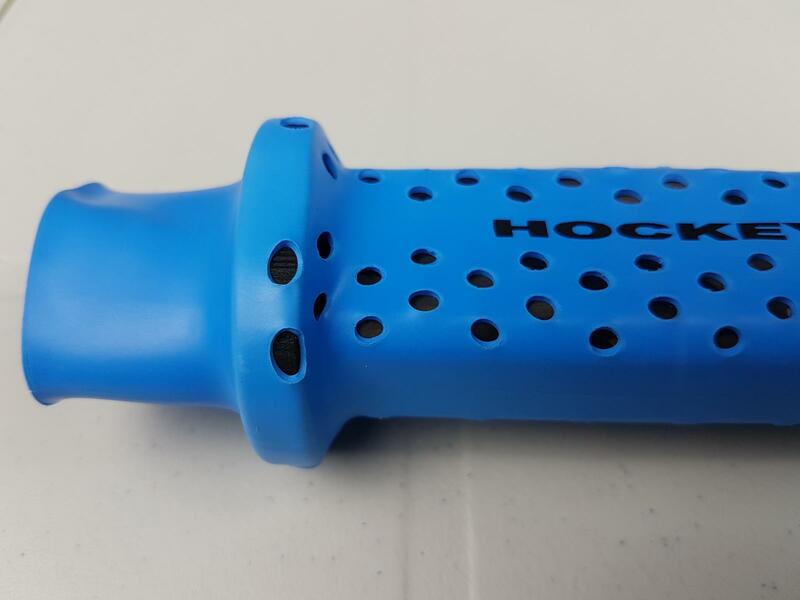 From Bakum’s experience on ModSquad Hockey I wanted to ensure the knob ring of my Sniper Skin didn’t fall out buy putting the grip too low and not fully covering the knob ring. 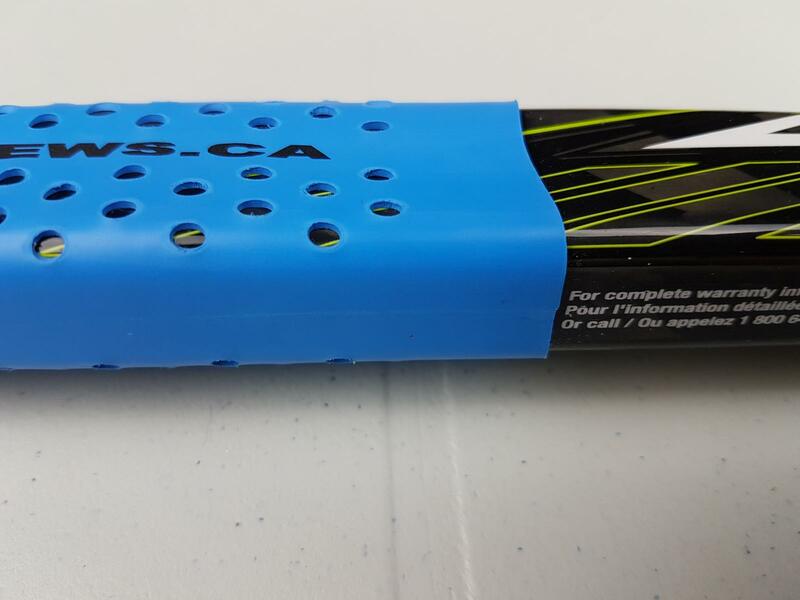 This ended up with me having a large excess of material at the top of the stick that not only looks bad, but actually feels annoying on the ice when I am really reaching with my stick. While people told me to cut this off, I tried to cut excess toe material on a Blade Wrap before and the end result was the wrap starting to crack I figured I’d just leave it as is so I can do the review and not destroy the grip. The grip and feeling of the Sniper Skin Grip Wrap is different than other products I’ve used or felt in the past. It is not tacky or grippy like other options or like tape. It feels pretty thin and has very little dampening to the stick, it really feels like you are just holding onto the stick itself. I feel the newly released Sniper Skin 3 Blade Wrap actually had more grip to it than this Grip Wrap. 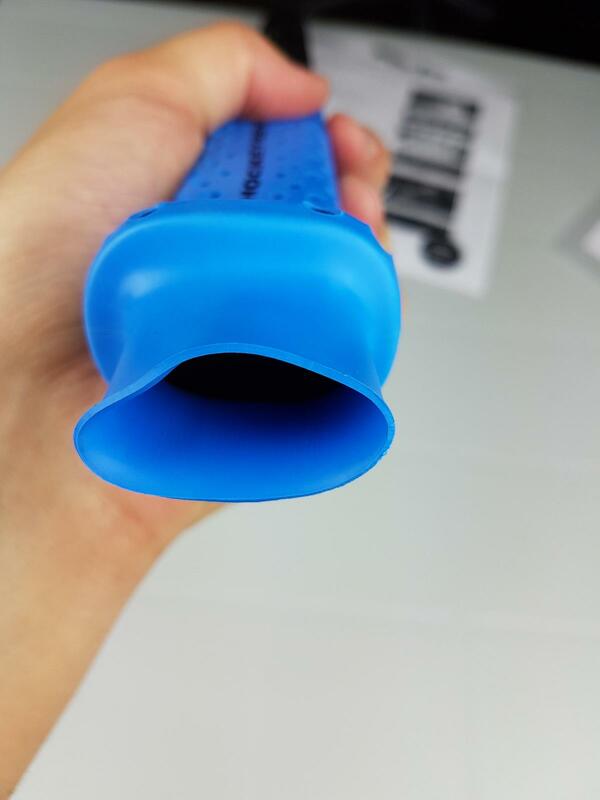 While I feel your hand can slide around a bit on this grip it hasn’t caused me any issues yet while actually playing. I will continue to write about my experiences here in the future.